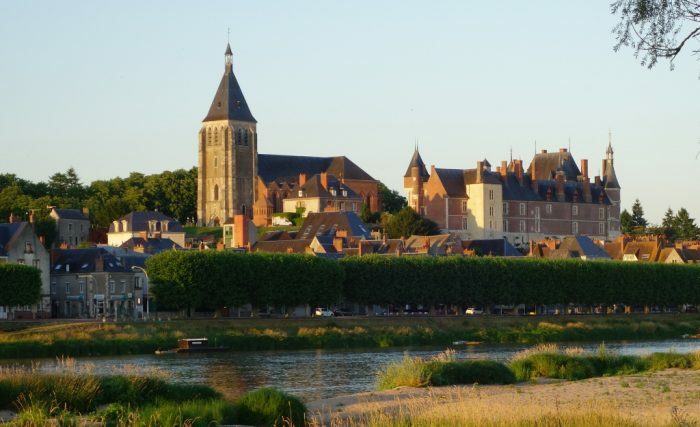 Gien – 3 July, and in early evening it gets warm and the sun comes out! 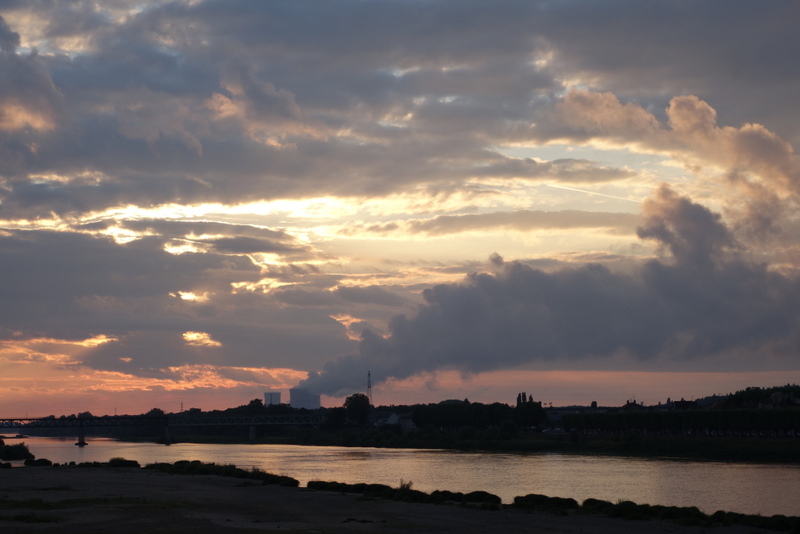 The clouds of smoke are probably good news, since, given the location, this is probably a water cooled reactor, so if there are no clouds it is probably about to go into meltdown, and that would really put a downer on the holiday. 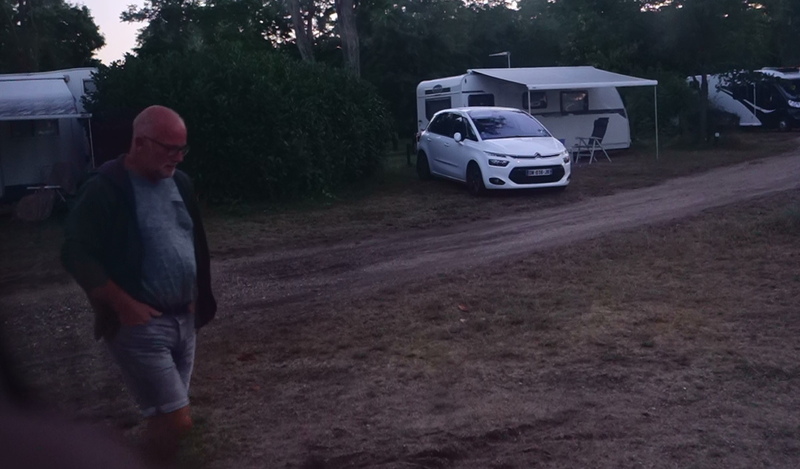 This entry was posted in France - Spring 2017 on July 4, 2017 by Kenny Mitchell.